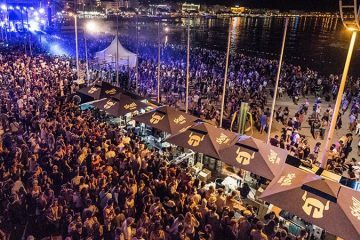 The 13th edition of Les Plages Electroniques takes place on August 10th, 11th and 12th across the newly designed site of Palais des Festivals. 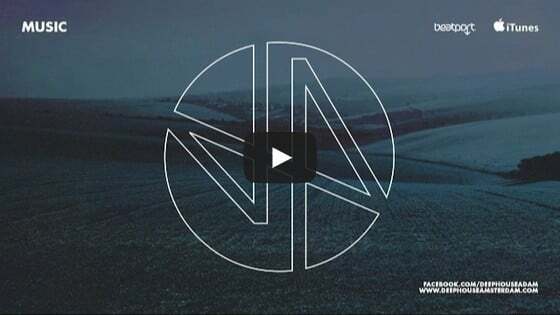 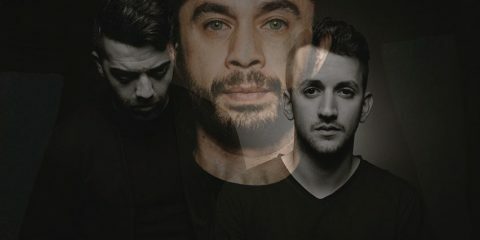 Previously announced names include Agoria, Amelie Lens, Jamie Jones, Kölsch, Sven Väth and many more. 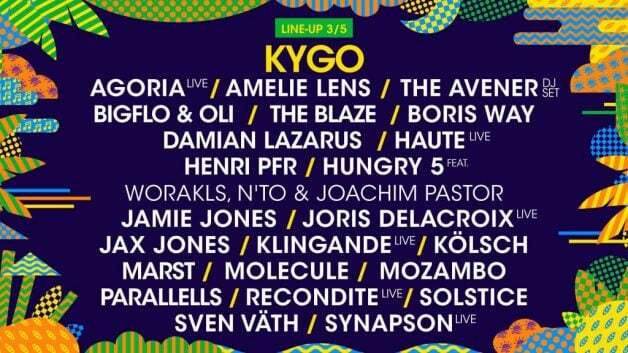 Now, phase two brings with it international stars like Damian Lazarus, Jax Jones, Recondite, The Blaze, Haute (live), Henri PFR, Solstice and more.